Fastlathe Precision Engineers are an independent machine shop adjoining the Nottinghamshire and Derbyshire borders in Langley Mill. 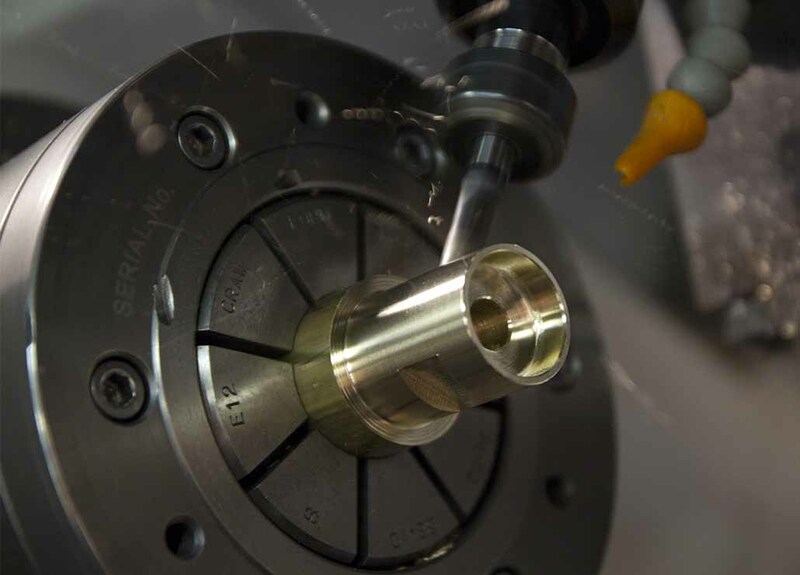 Conveniently located close to J26 of the M1, our engineering expertise earned from 40 years experience in CNC Turning & CNC Milling, has seen us supply precision machined components throughout the Midlands and the wider UK since 1978. Fastlathe has been established since 1978 providing subcontract engineering services to a range of industries that includes sectors such as agriculture, automotive and grass cutting machinery to the supply of rail, shop fitting and the bespoke machining of hydraulic, electronic and security components. Using the latest CNC machines from Doosan, Mazak and Mori-Seiki machine tools, our CNC turning machines have magazine bar feeding capability up to 100mm diameter. We are equally adept at producing one off prototypes, or small batches through to high volume component production. Fastlathes mission is to provide a high quality service to all customers which meets with their requirements and exceeds their expectations. We have a good reputation for quick turnaround and always work with customers to meet their delivery requirements. We manufacture parts from many materials including Mild Steel, Stainless Steel, Aluminium, Cast Iron, Brass and various Nylons. We also offer a range of finishing options depending on customer requirements that includes amongst others heat treatment, zinc/chrome plating, Anodising, Metal polishing, shotblasting and powder coating up to 2m in length.